Medical writing is a very broad discipline and medical writers are required by diverse establishments like the pharmaceutical companies, clinical research and development companies, academic content development companies or publishers, medico-marketing agencies, food product manufacturers, healthcare institutions, etc. Medical writers use their scientific knowledge in conveying comprehensive and organised information to the target audience. This inspiring and unique field can offer a rewarding career to passionate writers. The demand for medical writing is increasing steadily in communication, healthcare and pharmaceutical market. The need to target a specific writing position and convey information to the right audience is the key to success. Using a focused approach of applying to jobs based on the skill set can help an individual to easily clear interviews. A good resume is necessary and usually assessed by a panel of editors. The individual has to also pass a written test or editing test to access writing and editing skills depending on the type of role offered. Medical writers maybe employed or freelanced by communications agencies to prepare manuscripts for publication, posters, abstracts, slide presentations and other conferences items; promotional material for pharmaceutical marketing; training manuals; multimedia items and websites. Medical writers in contract research organisations (CRO) are involved in preparing different types of documents in accordance with regulatory authorities like protocols and reports for clinical trial. Other healthcare organisation including biotech, pharma and medical device companies are on the lookout for writers to effectively communicate scientific information to diverse audience. Along with private sector, medical writers are also needed by non-profit organisations, government and academia. The salary provided depends on the degree, skills and experience of the writer. Most of the companies train writers to progress in their career to accept more senior roles such as principal writer and editorial team leader. The other positions available for experienced writers include medical editor, editorial project manager and account manager. Medical writing is an interdisciplinary field involving collaboration between regulators, clinicians, public relations, pharma or health economics, biostatistics, data management, legal and marketing departments to complete projects. Based on the type of writing as per the target audience, there are different types of medical writers. The target audience may be public, healthcare professionals, patients or drug regulators. Medical writing may be classified into scientific or marketing depending on the type of documents. Thus, writing types are based on various purposes of different types of documents for different audiences. Medical writers along with good writing skills are aware of the medical terminology and concepts, informed of relevant guidelines pertaining to contents and structure of the specific documents. The writers need to communicate research findings; target successful completion of the projects like research papers, peer-review articles, grant proposals and conference abstracts as scheduled; managing and monitoring all types of research projects; possess appropriate management capabilities in training and mentoring students, lab technicians, etc. Science graduates can acquire these skills through courses and training programs provided by various institutes within classrooms or online. Some organisations and companies also provide in-house training. These courses bridge the gap between academia and industry as well as help in networking professionals. The steps involved in writing such documents include understand concept of the project, literature search and review, compiling data, formatting or editing and publishing. A medical writer needs to cover roles of data analyst, medical liaison, clinical educator, literature landscaper, quality reviewer, editor and project manager. Medical writer use their scientific knowledge and expertise to advocate about latest therapies and technologies. These new innovations are subjected to regulatory hurdles and global marketing campaigns to benefit the public and societies that are in need of these innovative interceptions. 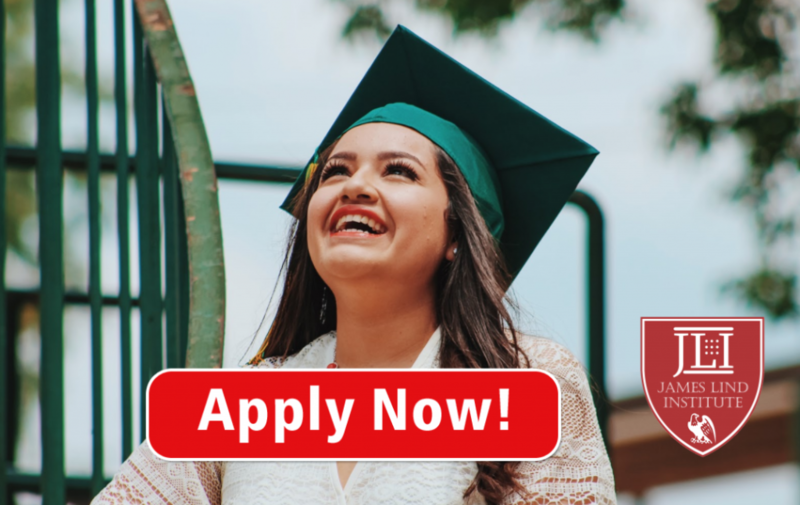 James Lind Institute (JLI) provides an online program in Professional Diploma in medical writing can help emerging writers to various career opportunities in the field of medical writing. JLI also provides advanced courses in clinical research, pharmacovigilance, clinical data management, quality assurance and pharmaceutical medicine. 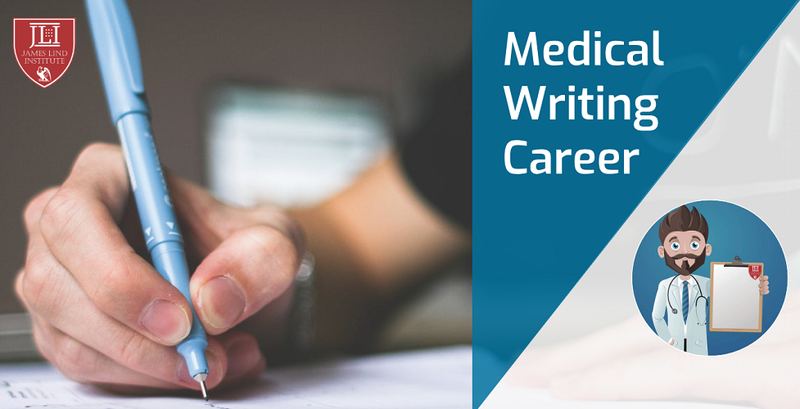 Career in Medical Writing & its Future! Could you please revert me back with the course fees and the time.